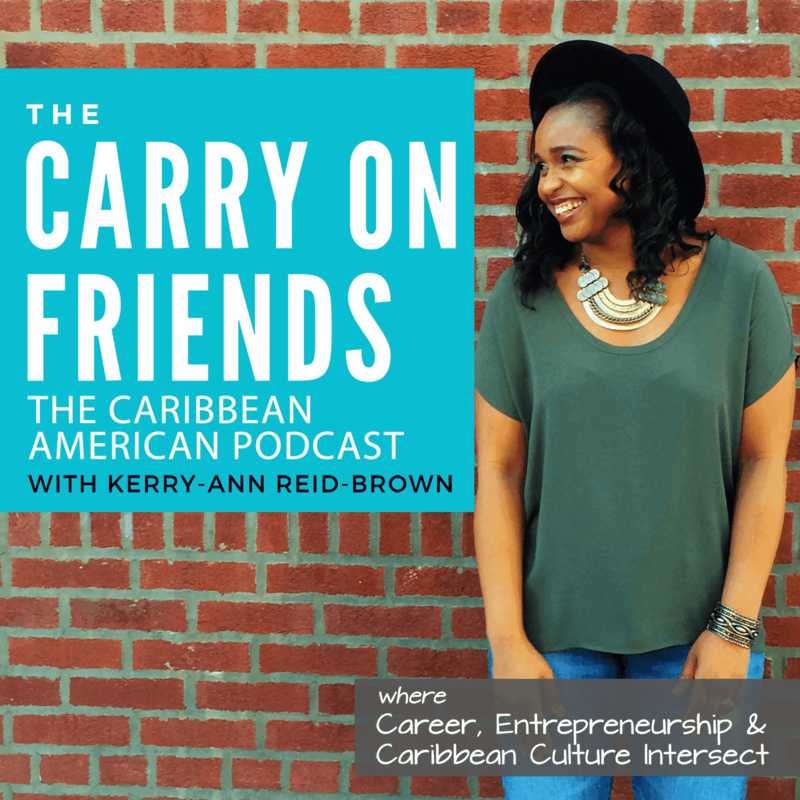 Ashlee Douglas is the founder of MerchCarnival, an online platform that connects fans to Caribbean Culture and the Carnival Experience. In this episode, Ashlee shares some of the strategies, challenges and lessons she’s learnt on the way to becoming a successful online business. Should you open a store on Esty or StoreEnvy or should you have you own site? How is inventory an asset? The importance of high quality photos and copy.